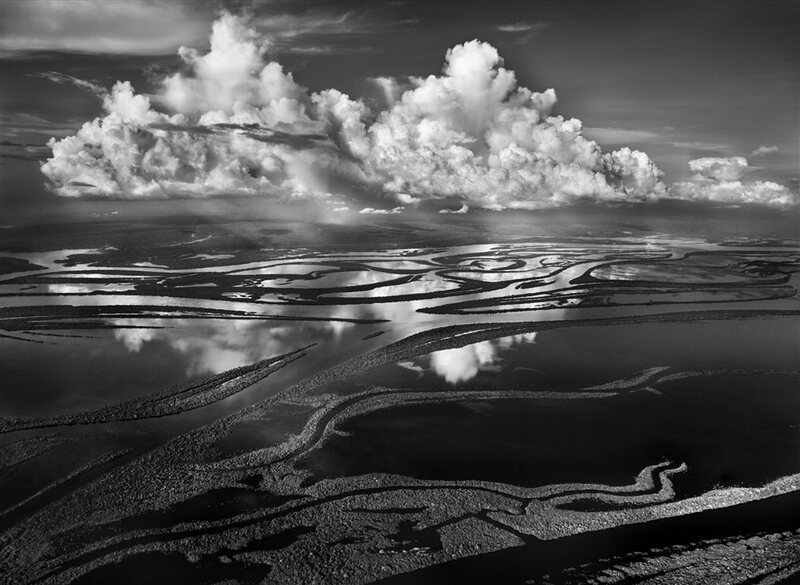 The culmination of eight years' work exploring 32 countries, the world premiere of Sebastiao Salgado's Genesis unveils 250 extraordinary images of landscapes, wildlife and remote communities by the world-renowned Brazilian photographer. Depicting the majesty of nature and the balance of human relationships with our fragile planet, the pictures provide unique glimpses into ancestral traditions and cultures. What are the best dining options near Salgado's Genesis London? Salgado's Genesis gyms, sporting activities, health & beauty and fitness. The best pubs near London Salgado's Genesis. Salgado's Genesis clubs, bars, cabaret nights, casinos and interesting nightlife. Where to have your meeting, conference, exhibition, private dining or training course near Salgado's Genesis. From cheap budget hotels to luxury 5 star hotels see our deals for Natural History Museum hotels, including Cheval Harrington Court Apartments from 95% off.